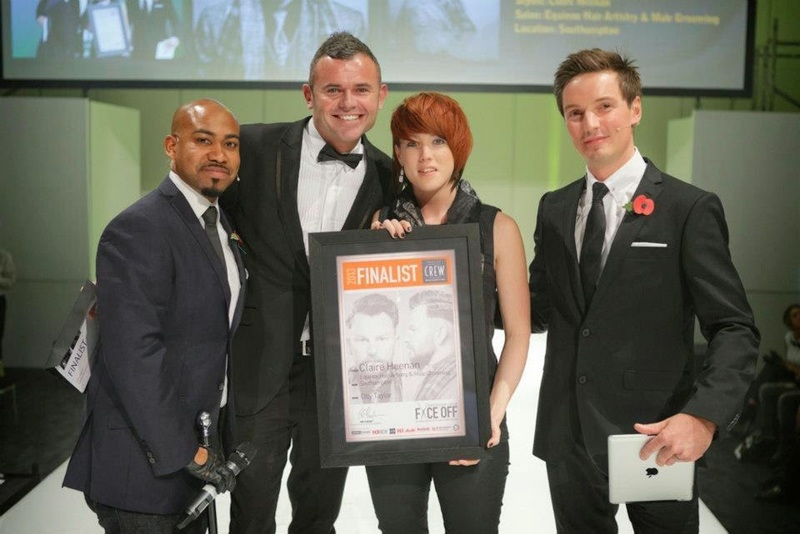 When it comes to men's hair styling and grooming, it really doesn't get much better than Equinox. Established in 2003, Equinox Gentleman's Refinery Southampton offers a wide range of services for men of all ages. With an excellent reputation, both locally and further afield, all their stylists are trained at the very highest level. Nestled in a converted Georgian town house among the assortment of coffee houses and restaurants of Oxford Street, Southampton, Equinox provides the perfect setting for the purveyor of the finest masculine grooming treatments available in town. your hair, your shave and your experience." I was lucky enough to make this amazing discovery of a grooming salon back in my university days. Living just a short walk away from Equinox's original location around the corner from Latimer Street, I happened to stumble across this unique service on my way home from a rather dire morning of uni lectures. Kerri Beale, the founder and owner, greeted me into her salon and gave me the best hair cut I had ever experienced. Even after leaving university, and Southampton with it, I still made the regular hour long trips from Bournemouth to have my locks chopped at Equinox, because it was that good. From following Kerri on social media sites, I can't quite believe how far she and this magnificent salon have come in the past ten years. 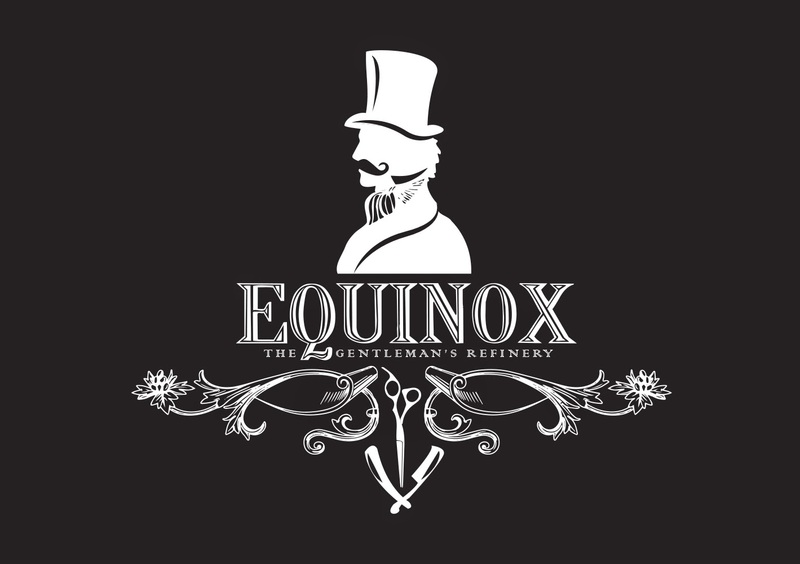 From a two man working operation in 2003, Equinox now consists of a world class team of hair, shave and grooming experts that continually please a long list of very happy customers. 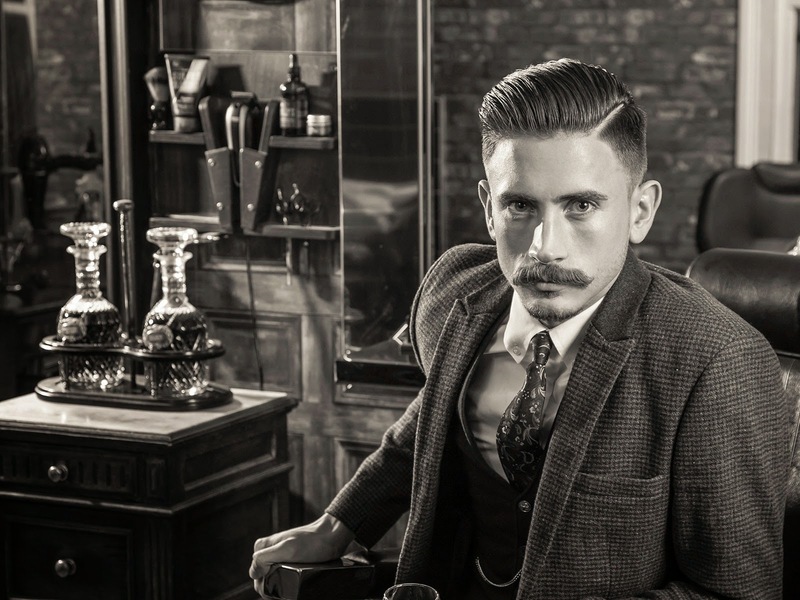 Indulge in a range of tailored services including men’s cut and finish services, through to bespoke men’s treatments and the classic luxurious traditional hot towel shave, delivered by these barbering experts. This salon is clean, and offers the highest standard of service in a relaxing, informal and masculine environment. Complimentary refreshments of whisky and brandy are available whilst you wait for your treatment in a plush, vintage, yet fresh setting. It doesn't quite end there. Waiting for a hair cut has never been so much fun, in a place you can relax in the waiting lounge with Free Wifi, a 42" TV and the ultimate boys toy Xbox, as well as good music and plenty of magazines to get read. You can even have a jamming session on the salons acoustic guitar! What makes Equinox stand out from the pack is its pure uniqueness. There really isn't anything quite like it, especially locally. This men's grooming salon prides itself in what it does best and the customers just keep going back for more. Equinox is definitely a salon which keeps well up to date with the latest grooming trends and caters for your every need. 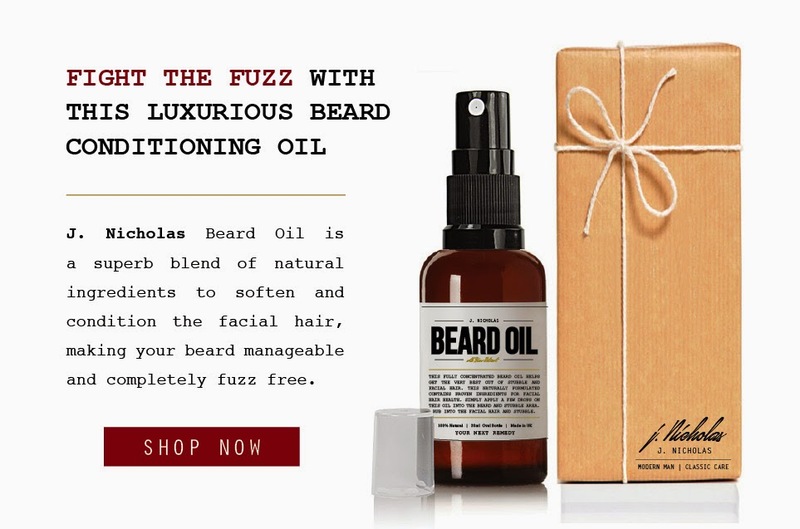 So, if you've got the old beard and quiff going on, you'll fit in just fine here. Equinox are most famous for their signature traditional wet shave treatment with expert use of a cut throat razor. You will be treated to a full deluxe wet shave, to include three hot towels; the shave mini facial and a further two cold towels to give you an unsurpassed feeling of energy and rejuvenation. Once complete, you will then receive a massage lasting 5 minutes specifically targeting the head, face, neck, shoulders and arms; designed to remove tension and induce a sense of wellbeing. You will then feel ready to tackle anything…for the rest of your day ahead. 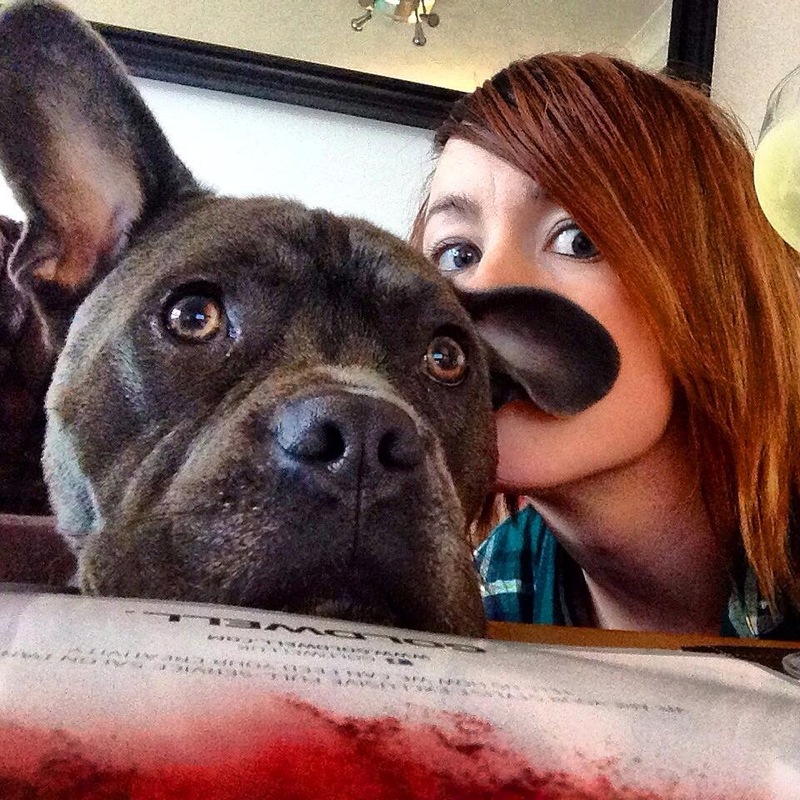 This process is followed by a facial consultation and no expense has been spared to help ensure you have the perfect grooming experience. This includes the use of the best professional products using Italian Proraso specially formulated creams; the use of a pure badger hair shaving brush and of course the best available steel to give you the closest, smoothest shave. 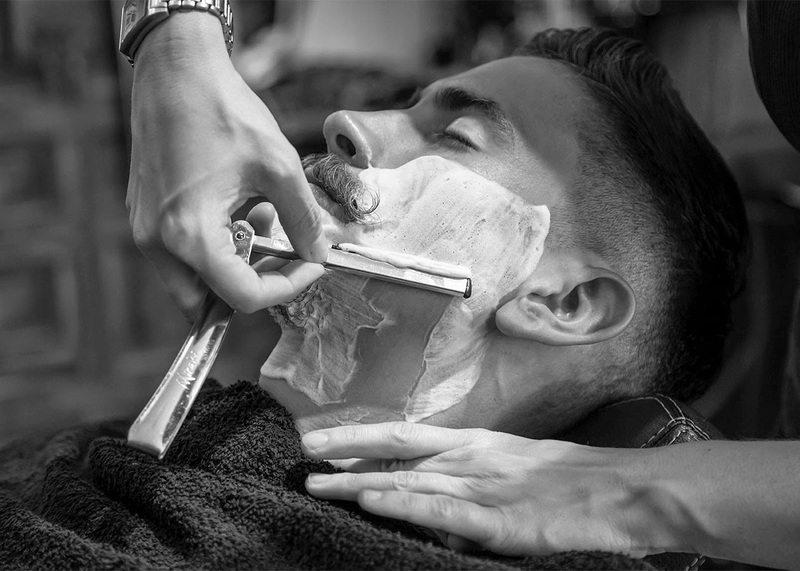 You really can’t beat the experience of a traditional barber wet shave. The experience of relaxing for 45 minutes and being bound in hot towels leaves you looking and feeling great; something that will not go unnoticed by loved ones and friends alike. If you're one of the many bearded gurus rocking the streets, you'll be pleased to know Equinox do indeed offer an excellent beard grooming service, which can be integrated wonderfully with your hair cut. Need a testimonial? Well, you could always just ask a number of the stylishly groomed Southampton footballers for one. If you're wondering how Graziano Pellè (below) manages to look so perfectly groomed to within an inch of his life, then your answer in is right here. Yes, that's right folks, the Premier League striker, as well as many of his team mates, are regulars at Equinox, and judging by their hair cuts, it's easy to see why this vintage salon is busting at the rim every day of the week! 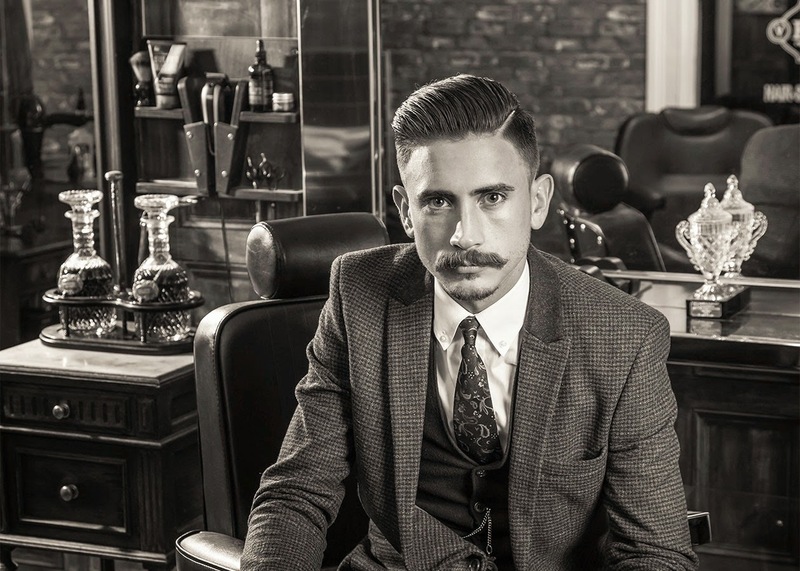 If you're after the best hair cut, shave of facial hair groom that you've ever experienced, then seriously, get yourself down to Oxford Street, Southampton, and book yourself in with one of Equinox's talented stylists today! Equinox offer both a walk in service and the option to make appointments. All shave treatments are by appointment only, Tuesday to Saturday.